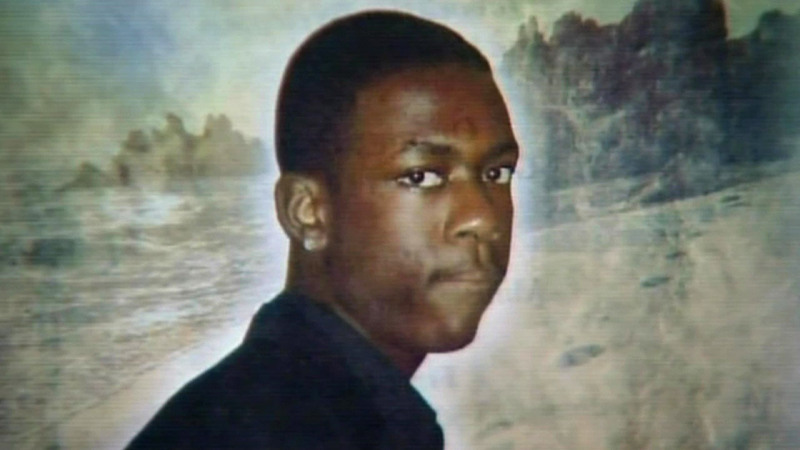 NEW YORK (WABC) -- The mother of Ramarley Graham is suing the NYPD to gain access to all disciplinary documents pertaining to the former cop who shot and killed her son. Constance Malcolm wants to know the full history of Officer Richard Haste, as well as information identifying a dozen officers who were in her home at the time her son was shot five years ago. The unarmed 18-year-old was shot by Haste after officers busted into the family's Bronx home while chasing the teen.